and is south east of Seoul and north of Busan. At the age of eleven, he started his martial arts training. 26th Infantry Division. Also known as the Taekwon-Do Division. the first, and Grand Master Sereff and Grand Master Hwang were promoted the same day. 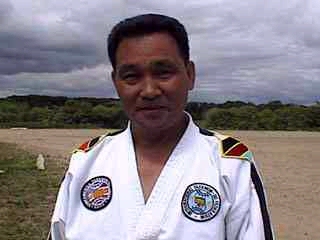 Championships since 1990 and was the 1989 and 1992 USA Senior Taekwon-Do Team Director. General of the ITF . Italy, India, Ireland, Mexico and the Philippines.